Wanna test drive a few designs before deciding which book would work for you? Your email address will never be spammed or sold. 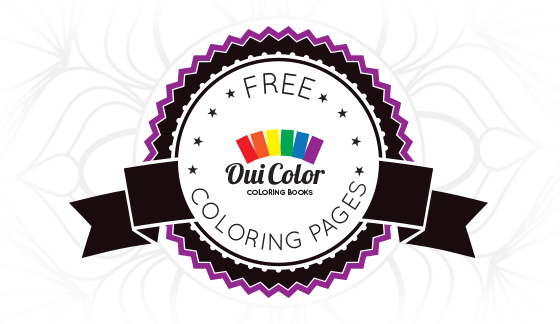 I’ll just send you your FREE Oui Color Sampler pages and keep you updated on new Oui Color Coloring Books releases, giveaways, contests and news.